Earlier in her career, Eliza Manningham-Buller led the Service’s investigation into the Lockerbie bombing. She served in Washington during the first Gulf war, returning to establish MI5’s intelligence effort against the Provisional IRA in mainland Britain. She joined the board and assumed lead responsibility for work on Irish terrorism, surveillance, technical collection, finance and IT before becoming Deputy Director General in charge of intelligence operations. 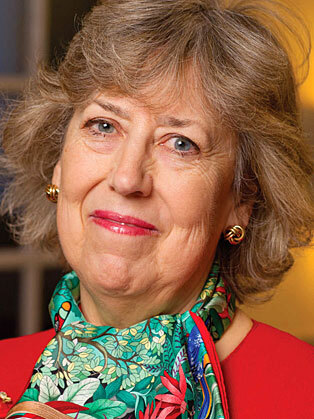 Eliza Manningham-Buller is an active cross-bench Peer and the Chair of the Wellcome Trust, one of the world’s largest non-governmental fund providers for scientific research. She was also chosen to deliver the prestigious BBC Reith Lectures, alongside the Burmese opposition leader Aung San Suu Kyi.